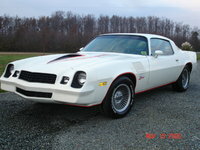 1978 brought excitement back to Mustang lovers. 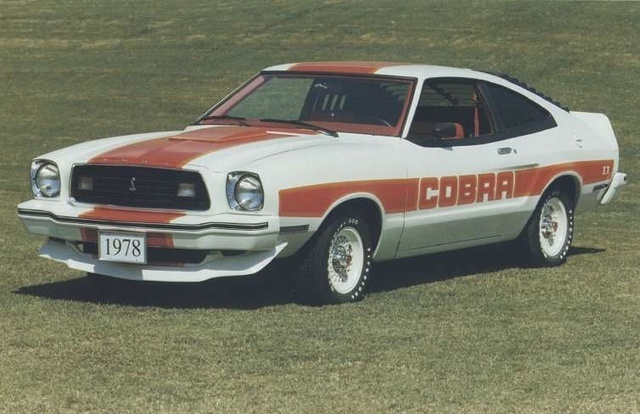 The 1978 Ford Mustang did not change much from the 1977 line with one notable addition: the King Cobra. 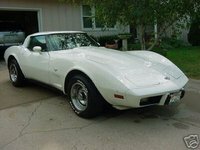 The King Cobra sported a 5.0-liter, 302-ci 2V V8 rated at 134 horsepower. While not as impressive as some of the earlier machines, the King represented the light at the end of the Mustang II tunnel. 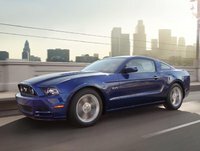 Mustang was further positioning itself in the marketplace by trying to garner a female market; a fashion accessory package was available with special cloth and a driver's side sun visor mirror. 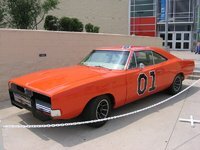 The back seat on all Mustangs was split into two pieces, a popular feature on many of the competing import cars as the time. 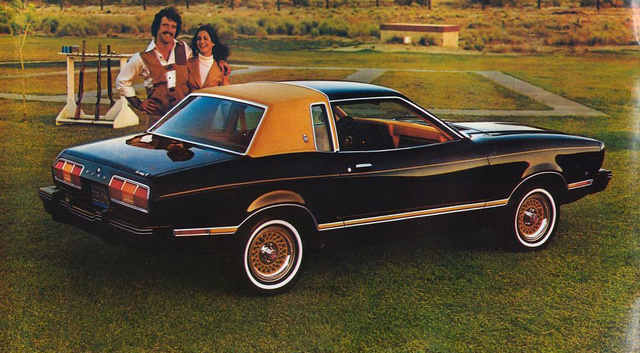 What's your take on the 1978 Ford Mustang? 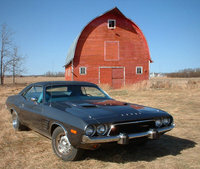 Have you driven a 1978 Ford Mustang?